Our Clientele | Lattice Systems, Inc.
Want to learn more about what we can do for you? Check out what we've done in the past. And while your situation would require a unique approach, these projects showcase our ability to take your business challenge and make it a solution. 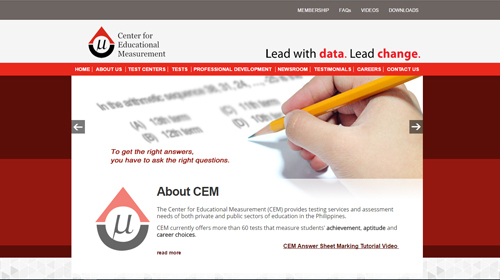 The Center for Educational Measurement (CEM) provides testing services and assessment needs of both private and public sectors of education in the Philippines. 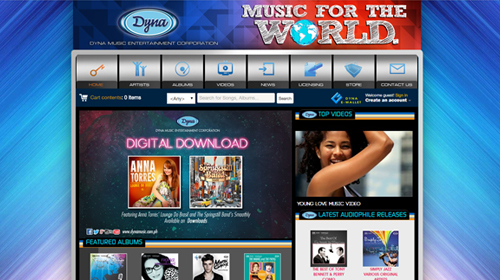 Delivering only a dynamic standard, DYNA produced the records of legendary local music idols Fred Panopio, Jukebox King of the ‘60s, Pilita Corales, Asia's Queen of Song, Diomedes Maturan, a celebrated balladeer and Armida Siguion-Reyna, touted as the Queen of Kundiman. 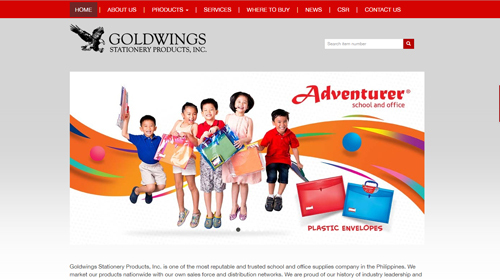 Goldwings Stationery Products, Inc. is one of the most reputable and trusted school and office supplies company in the Philippines. 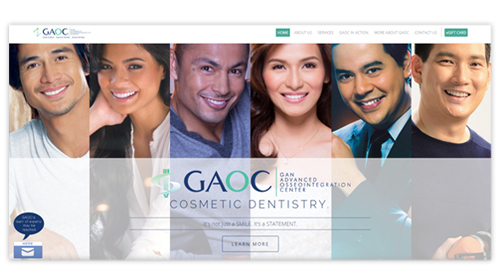 Beauty Elements Ventures Inc. is a personal care company with wide range of products for men and women, it was established in 2007, then and now wer are commited to answer their skin and beauty care needs. 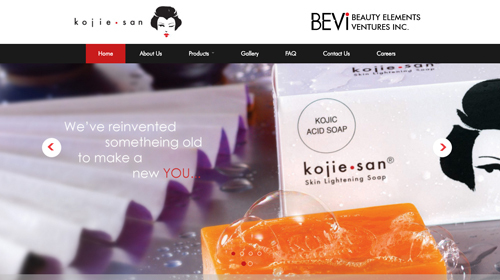 Bevi is the first to introduce kojic acid soap in the Philippine market. It all started with a passion for health and well-being. 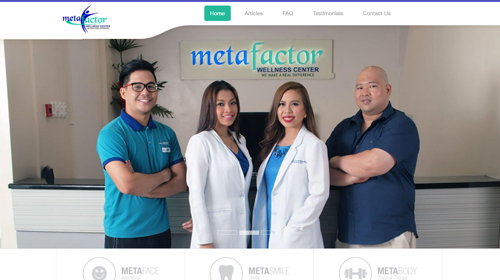 The Yap Group of Companies (Manila Bulletin, Euromed, Hemotek) aimed to expand their wings in the field of wellness. 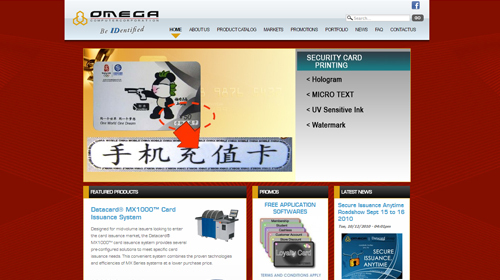 With its diverse portfolio of plastic card issuance solutions, Omega Computer Corporation is the leading provider of card-based systems and technologies needed by financial institutions, government agencies, and private corporations. 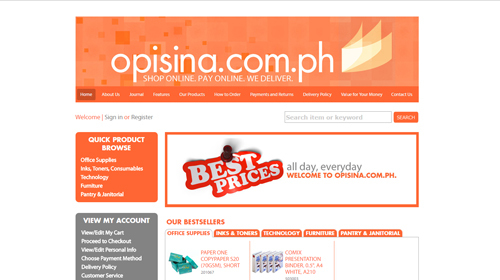 Opisina.com.ph is the easiest and smartest way to shop for your office needs. We’re here to take care of your day-to-day requirements while you’re at the forefront of your business. 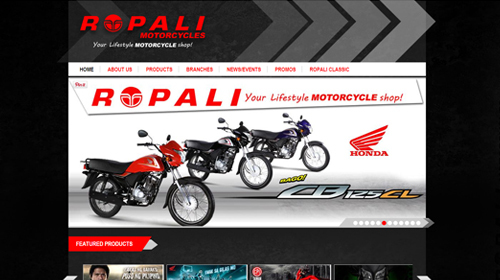 ROPALI was established on May 12, 1975 focusing on a venture to counter the ordinary individual’s need for an affordable & easily-accessible service and personal transportation unit, which is the motorcycle. 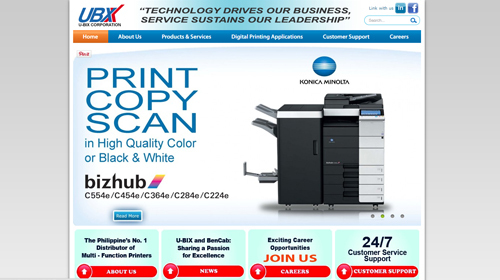 U-Bix Corporation is a 41-year-old Top 1000 Company engaging in selling and distributing office machines and their related services with the objective of being a one-stop solutions provider for its customers. 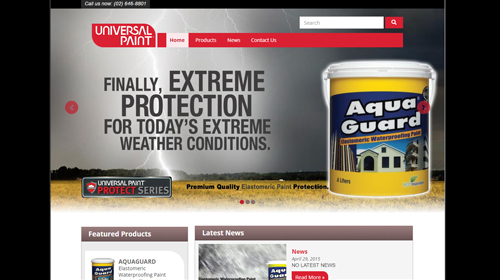 45 years in the business of manufacturing and supplying top quality paint products as we continuously strive to meet all your painting demands. 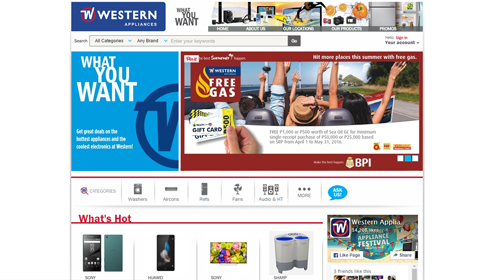 Western Appliances is a major appliance retailer that carries a wide range of home and kitchen appliances, audio video entertainment systems and electronics. 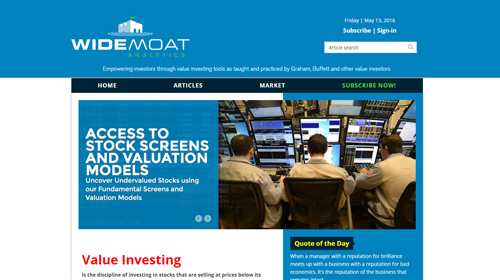 WideMoat Analytics aims to provide its subscribers, information, tools and analysis to enable them to intelligently analyze companies that are undervalued due to temporary problems, negative investor sentiment or overlooked by major brokerages and become experts in understanding how stock market in the Philippines works. 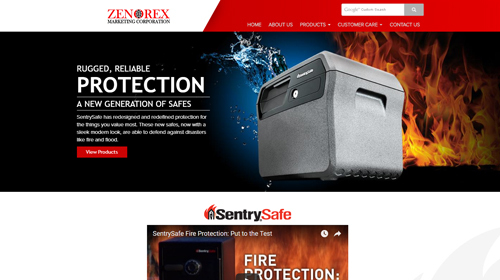 Zenorex is the exclusive Philippine Distributor of all Sentry Safe products since 1995. Sentry Safe products are manufactured by SENTRY Safe Inc., USA - the pioneer and world’s leading manufacturer of fire-resistant and security storage for home and office use. 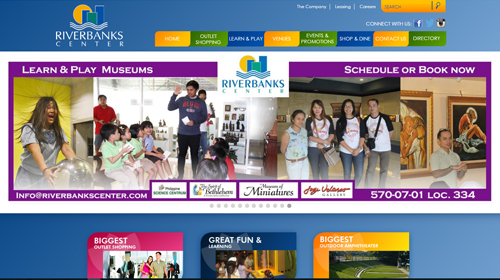 With the objective of urban renewal through an eco-friendly development, Riverbanks Development Corporation (RDC) was established in 1995. 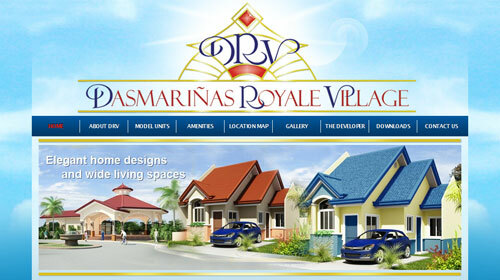 In acquiring 23 hectares of property on both sides of the Marikina River RDC envisioned an integrated development of a family destination in a center for business and recreation as well. 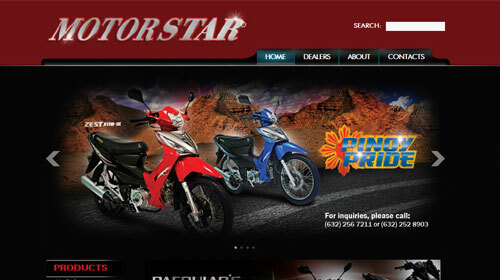 Exclusive Assembler and Distributor of quality Motorstar Brand Motorcycles and Scooters in the Philippines. 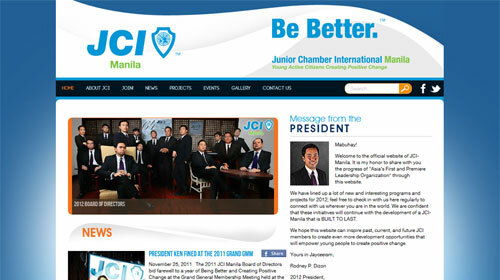 JCI-Manila is the oldest leadership development organization in the Philippines and in Asia. 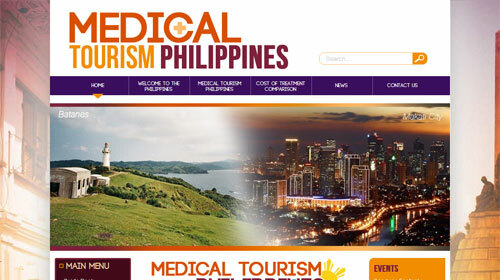 A website guide for Medical Tourism in the Philippines. 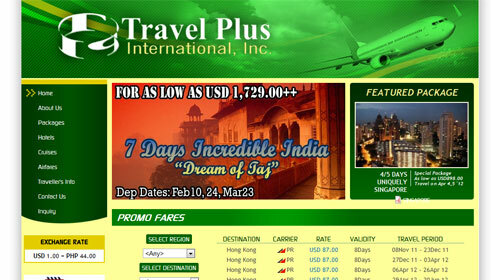 A travel and tour company. It began as Non-IATA travel agency, and was duly accredited to a full pledged member of IATA in March 2001. 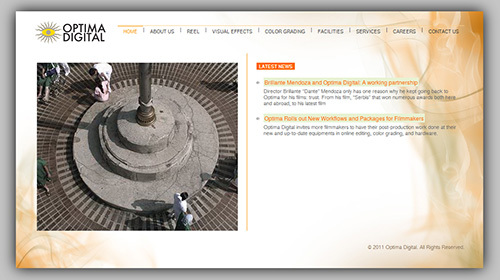 Optima Digital is the leading post-production house in Manila. 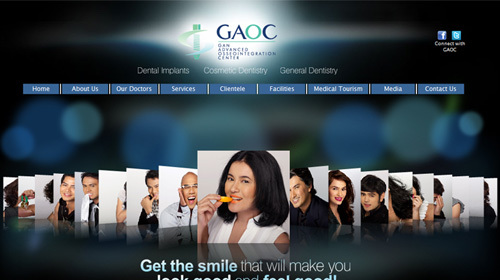 Gan Advanced Osseointegration Center (GAOC) is a world-class dental center in the Philippines that offers state-of-the-art technology in oral diagnostic and surgical procedures. An exclusive state being developed in a 6.7 hectare land bordered by major roads like Governor's Drive, Molino-Zapote Road and Aguinaldo Highway. 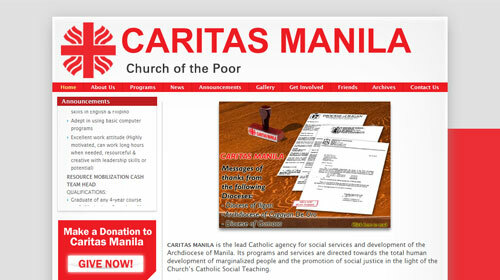 Caritas Manila is the lead Catholic agency for social services and development of the Archdiocese of Manila. 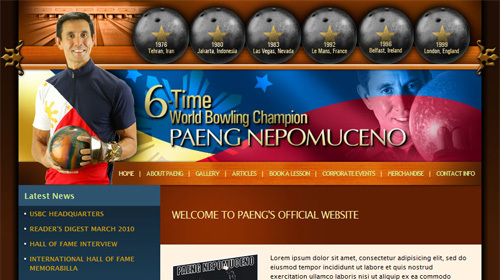 A website dedicated to the Filipino World Bowling champion who is a record-holder of Guinness for having won the most number of bowling tournaments worldwide. 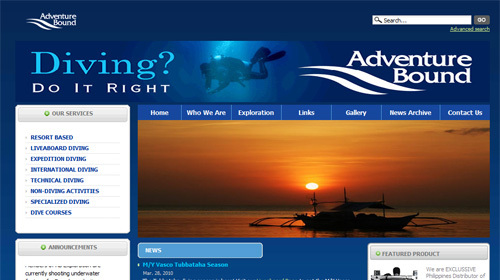 A dive and travel agency lead by 15 professionals who teach courses in Live Aboard Diving, Expedition Diving, International Diving and Technical Diving. SAGGI Jewelry is a European house that embodies the elegant blend of opposites—classical heritage in harmony with modern sophistication, overt style in fusion with mysterious beauty—carefully manifested in a collection that ranges from vintage to contemporary, from classical to romantic. 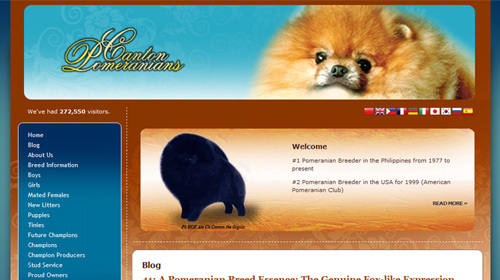 A website dedicated to Pomeranian fanciers in the Philippines that help them keep in touch with other Pomeranian lovers across the globe. 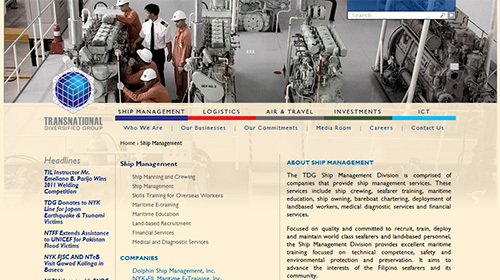 One of the top distributors of construction materials in the Philippines; was founded in 1961 by young entrepreneurs who dreamt to make it the best distribution network for top construction companies both here and abroad. 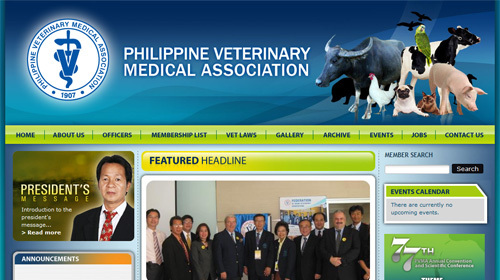 A website dedicated to the establishment of veterinary medicine in the Philippines. 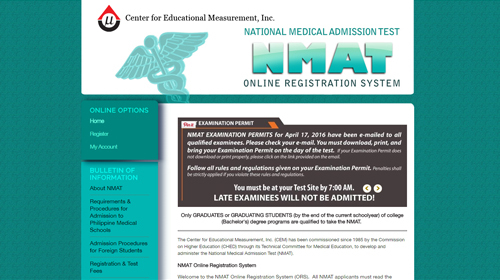 The site features the latest news on animal science and the recent events held by the congregation. 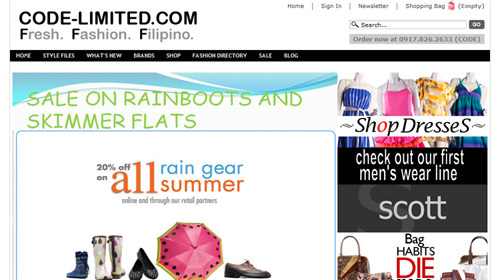 A fashion directory dedicated to bolster the country’s up-and-coming independent fashion brands. The site features a comprehensive look at the fashion world including fashion trend reports, industry news, and fashion collection reviews. 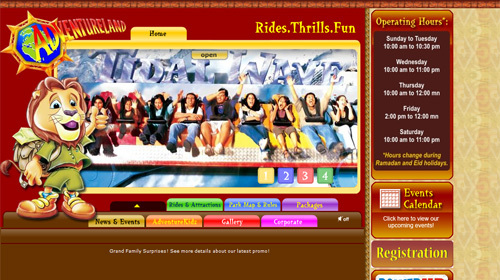 Adventure Land is a premier family entertainment center designed to deliver the ultimate thrill and fun in family rides, games, attractions and entertainment in the UAE region. 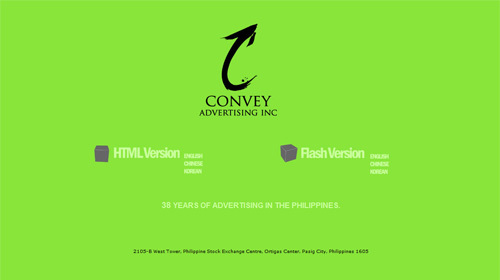 Convey is one of the pioneer advertising agencies in the Philippines that uses quad media for advertising. 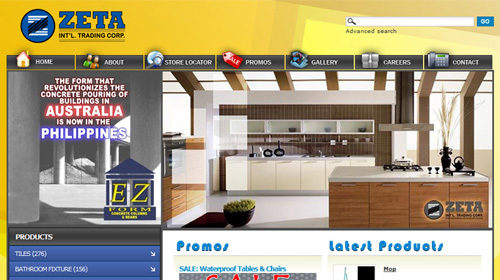 Having 42 years of history to their name, Convey Advertising speaks highly of their notable experience and portfolio.